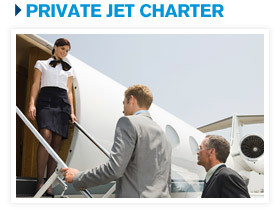 Private jet charter. Aircraft management. Aircraft for sale. You were never one to settle for anything less than the best. At Journey Aviation we rise above to exceed your highest expectations for unparalleled performance, luxury and service in private aviation. 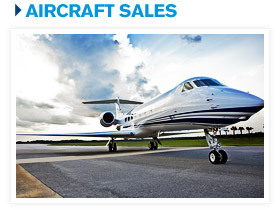 We charter our own fleet of large cabin jets: primarily state-of-the-art luxury Gulfstream models. That means you can get where you’re going faster, with total privacy, in the style to which you’re accustomed. 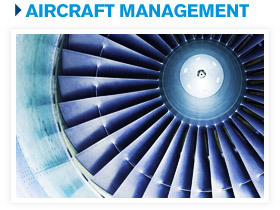 As aircraft managers, we know your aircraft is a valuable asset. It deserves the best possible care and the opportunity to deliver an outstanding return on your investment. Journey Aviation is experienced in offering exceptional aircraft management services and our executive jet charter demand provides a significant opportunity for you to join our expanding fleet of managed aircraft that now are offsetting a major portion of their operating costs. We understand that time is your most valuable asset. That’s why at Journey Aviation our mission is to make domestic and international travel, as well as aircraft sales, maintenance and ownership a carefree experience. 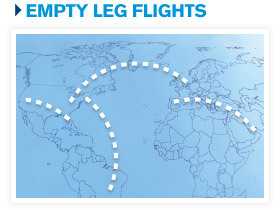 Fill out the information below to receive updates on available empty leg flights.